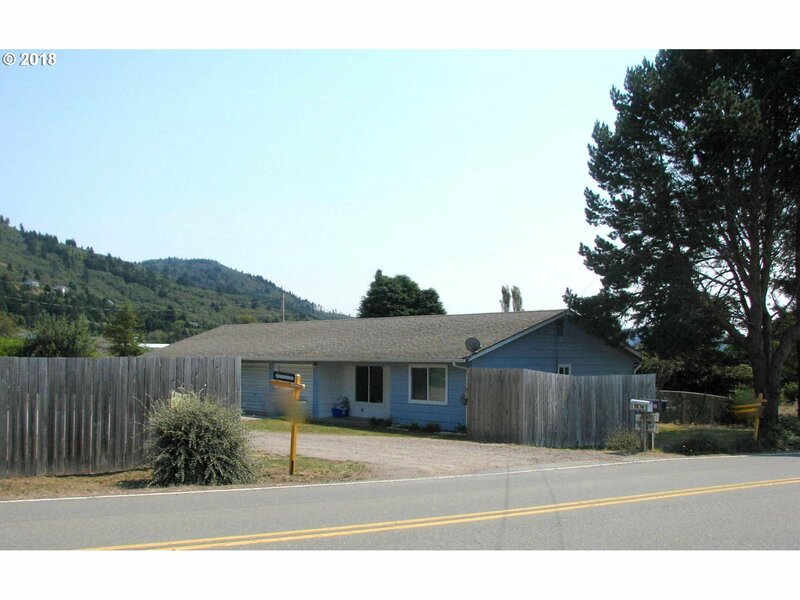 DUPLEX & ACREAGE INVESTMENT OPPORTUNITY! Situated on 2.71 acres of prime agricultural land, have a huge garden & grow your own vegetables! Each unit has 2bd/1.5ba, deck & single garage. Unique country parcel yet just minutes to town, beach, river, port. Parcel is zoned AFD, potential buyer to perform due diligence with county to ensure acreage is suitable for buyer needs. May be purchased with RMLS #14037798 next door for $450, 000.